With ENGIE in Las Vegas for CES 2018 will be Rockstart, a startup accelerator based in Amsterdam. Freerk Bisschop, their Programme Director for Smart Energy, talked to us about the company. Q: Hello Freerk. Can you introduce your company in a few words? 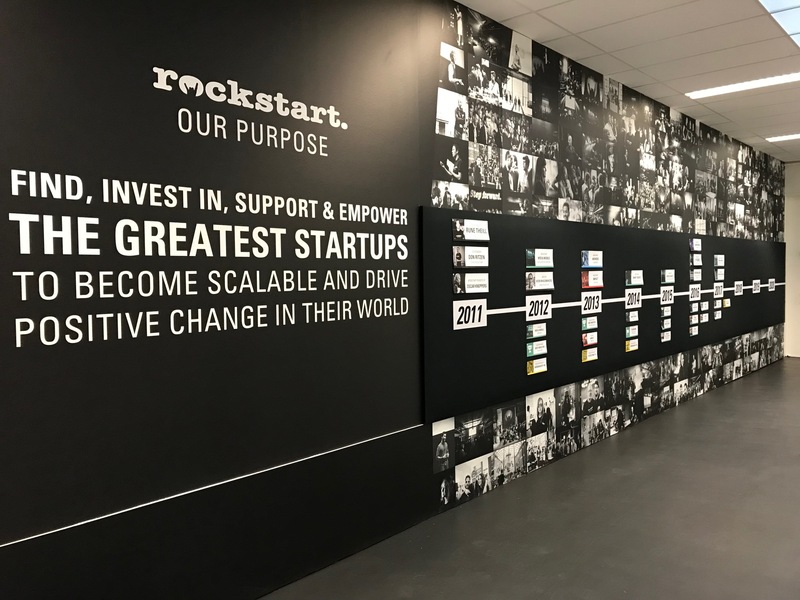 Rockstart is a multi-vertical startup accelerator in the fields of smart energy, digital health, web & mobile, and A.I. It was founded in 2011, and now has an international team of over thirty professionals. We offer investment, support and training, and in return take a small share in each startup. It's a win-win system, started in the USA about ten years ago. 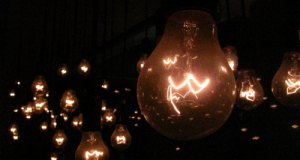 Q: How is your company specially innovative? First of all, we build our accelerator programmes for specific industries, which makes them particularly focused. And then, we establish domain-based partnerships and mentorships, while many other accelerators are often connected to a single corporate entity. Also, we produce a yearly 'edition' of startups, giving ourselves 50 days to select the ten best startups among the candidates, and devoting the rest of the year to their development. All this makes us rather a different player. ENGIE joined the Smart Energy programme as an industry partner in 2014. 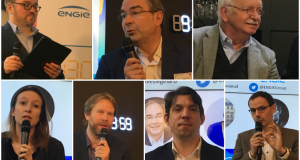 In every edition since, we’ve matched some startups with ENGIE so that they can get access to ENGIE's expertise, run pilot projects, and create business partnerships. We will be accompanying Crownstone, a startup from the 2016 edition of the Smart Energy Accelerator, specialising in the control of appliances by the position of people in the house. Well, ENGIE is active in the energy field worldwide. But so far, we have mainly had contacts in Benelux. So the first thing we would like to do is strengthen and extend our connections with ENGIE and its customers. And then it will be an opportunity to discover not only new startups, but especially new developments and technologies. Q: What is the most significant innovation for you (of all time) and why? Originally I worked as a physicist, developing semi-conductors for solar cells, and I think solar energy has the power to change the world. Over the last century, we have been progressing towards harvesting the abundant energy of the sun in what is now becoming a totally affordable way. Solar energy has ecological, democratic, economic and social advantages – worldwide. Q: Any thing you would like to add? Just a mention of digitization as a determining factor for the future of energy. I work at the junction of energy technology and I.T. technology, and each magnifies the other. It's a very exciting time!